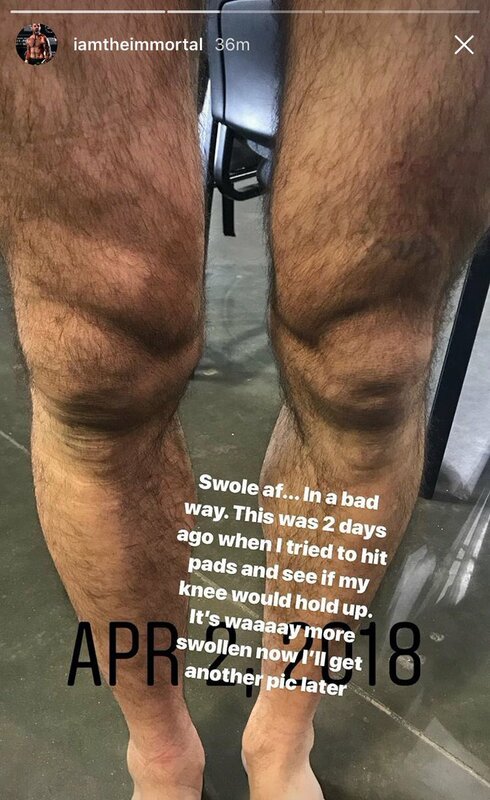 We’ll never be able to forget Matt Brown’s torn knee. This pic is intense and our own knee tingles just from looking at it. Booked in a dream fight later this month versus Carlos Condit, Brown tore his ACL and is out of action for the foreseeable future. Even Immortals can get biten by the ACL monster; a well known off-shoot of the MMA injury bug. 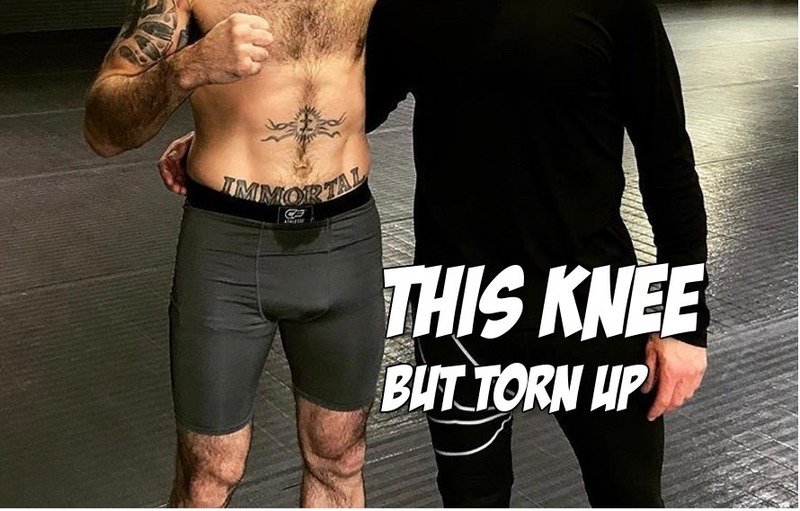 Check out the first pic of Matt Brown’s torn knee. Cheers to a speedy recovery Matt. Report: Dear USADA, does steroid use mean less injuries?